High-Level Cybersecurity Professionals or Plug and Play IT Security Software? Your IT services company offers “Cybersecurity,” but how good are they? Is it worth it? Have You Hired Cybersecurity Professionals or IT Techs That Do Scans and Antivirus Updates? – There’s a BIG difference! You’re a savvy business leader. You watch the news and realize that the big boys are hardening their defenses against cybercrime. That means that the big boys are no longer the easy target they once were. 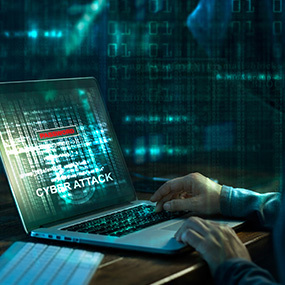 Small to mid-size businesses across the nation are the next logical “soft target” for everyone from lone-wolf hackers to rogue nation-states looking to make a fast buck off stealing money, proprietary information, and confidential data. How good are your IT guys at cybersecurity? Sure, they’ve got a page on cybersecurity on their website, and they’re charging you for the service every month, but do they really know what they are doing? Do they stay on top of current cybersecurity trends? Are they constantly improving their IT security skills? What can they tell you about horizon-level IT threats that may pose a danger to your business? The Time to Get Serious About Cybersecurity is BEFORE Your Business Falls Prey to Criminals with Evil Intent. Dismissive Language – When an IT support person says, “Cybersecurity? Oh, we do that.” You need to press them further. What do they do? How often do they do it? Where do they get their procedures? What protocols are they following? Low or No Charge for Cybersecurity-related Work – Take a look at your invoice. What are they charging you for cybersecurity management, maintenance, and monitoring? If it’s a relatively small amount or it’s missing from the invoice, you’re likely not being protected. Cybersecurity done correctly is complex, ongoing work, and that work will be invoiced appropriately. Vagueness – If cybersecurity is just a line item on their “Services We Offer” list, or if their page on cybersecurity is one big scare tactic designed to get you in the door and sell you on other stuff, they’re not cybersecurity professionals. Professionals know their subject matter and can speak specifically to the issues at hand. They don’t have to lean on scare tactics. Scan-Happy – Your IT support company tells you, “We’ll do vulnerability scans.” Well, there are a lot of scan tools on the market. What do they do? It depends on the scan tool. Some are helpful; some are just a diagnostic sales tool that spits out a pretty report. Here’s the deal, if your computer-repair guys are mostly talking about virus scans and vulnerability scans, it’s likely they’re not the right team for a serious, tech-dependent company that wants to grow securely. Over-Promising – No one can guarantee 100% security for your business. It’s true in the physical security of your facility, and it’s true in online security as well. 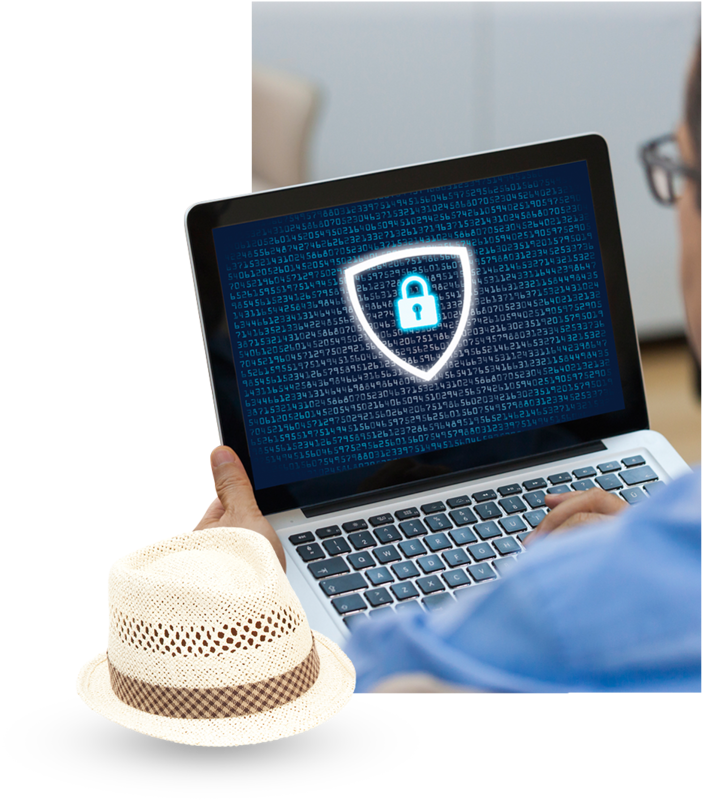 Amateur IT security “experts” often overstate their ability to secure your business with over-the-top claims. Be careful. 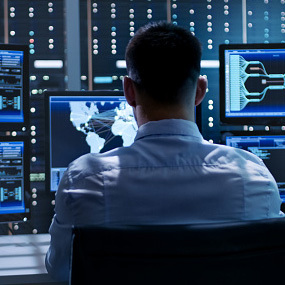 True cybersecurity professionals have the experience that tells them that any system can be compromised and that professional-level vigilance is the only defense. 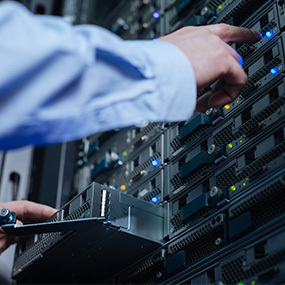 Have You Maxed Out the Cybersecurity Offering of Your Current IT Support Provider? Here are some indications that you may need to start looking for a higher level of expertise in your IT security personnel. Your IT systems seem to be running more slowly each day. Your staff is noticing more admail, phishing emails, and junk mail in their inboxes. You don’t get regular data backup verification reports from your IT security provider. You don’t have scheduled executive-level meetings with your IT security person to discuss what their IT security strategy is for the coming quarter. Your staff isn’t being educated on working securely in an online environment. You seem to be getting unexpected computer and software crashes.